While DC's Justice League War has been on the forefront of everyone's minds. Right behind that has to be Son of Batman which comes out in late Spring. Son of Batman features Jason O'Mara's second film voicing the Dark Knight. 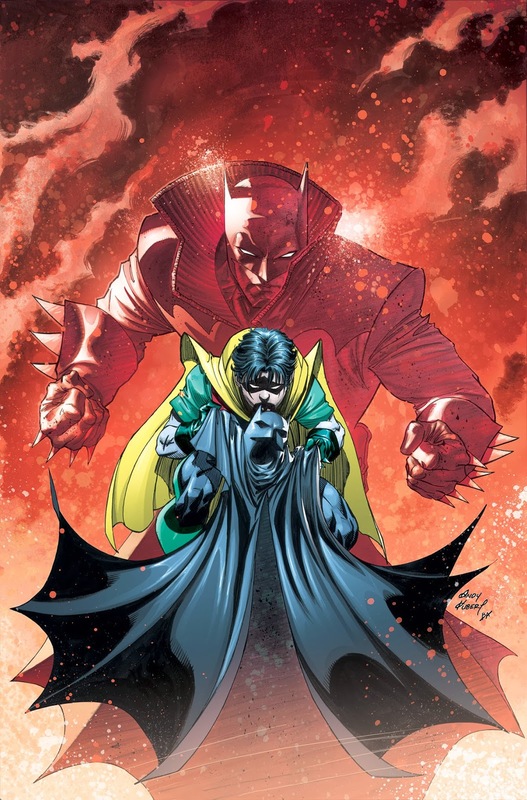 Son of Batman, as its name implies introduces Damian Wayne, who is the son of Bruce Wayne and Talia Al Ghul. The story arc in the comic book was written by Grant Morrison back in 2006. The movie was mentioned at New York Comic Con 2013, but it's great to see clips of it now. Here's a preview of the Son of Batman courtesy of TV Guide shared to me by Geek Adam.